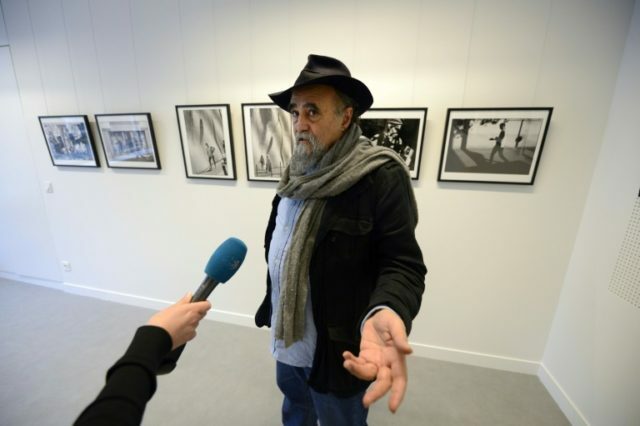 Paris (AFP) – The legendary Iranian-born photographer Abbas, who covered wars and revolutions across the world during a glittering career behind the lens, died Wednesday in Paris, his Magnum photo agency said. Abbas was “a great gentleman and one of the best photographers I have ever met,” Jean-Francois Leroy, director of the ‘Visa pour l’image’ photography festival in Perpignan, southern France, wrote on Twitter. “He is someone who had big and very committed documentary projects, and for the long term,” said photography historian Clara Bouveresse, author of a reference book on Magnum. “His book on the Iranian revolution in 1980 was a way of telling this event in detail with a sequence, a narration. He was someone for whom the way of organising images, of sequencing them, counted enormously,” she said. Abbas documented Islam around the world from 1987 to 1994, publishing “Allah O Akbar: a journey in militant Islam”, before focusing on Christianity, animism, Buddhism and Hinduism. “For him, the work of the photographer did not stop at the moment when he pressed the shutter. It continued in the selection of images, the proofreading of the work and in the production of a story,” added Bouveresse.